As urban growth and development continue at a breathtaking pace across the world, cities are increasingly bearing the brunt of conflicts, crises and disasters, which themselves are growing in number, magnitude and complexity. The convergence of these two trends—increasing urbanization and growing crises—demands an enhanced approach to city reconstruction and recovery, one that puts culture at its heart. 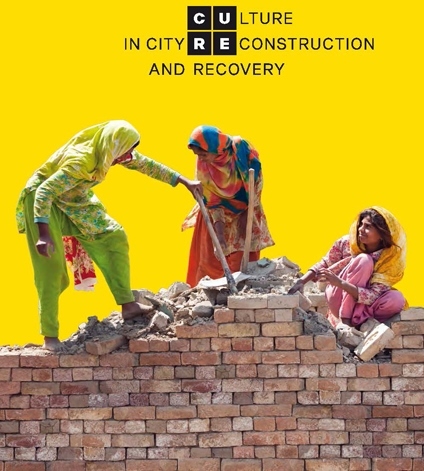 Elaborated by the World Bank and UNESCO, this Position Paper outlines one such approach, the Framework for Culture in City Reconstruction and Recovery, also known as the CURE Framework. The CURE Framework is a culture-based approach to the process of city reconstruction and recovery in post conflict, post disaster and urban distress situations that accounts for the needs, values and priorities of people. See full Position Paper (PDF).